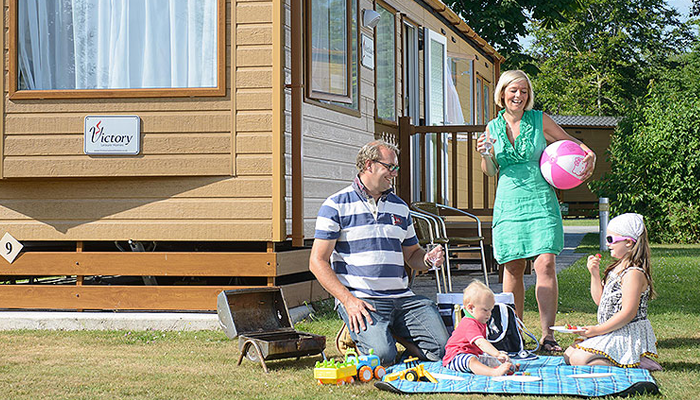 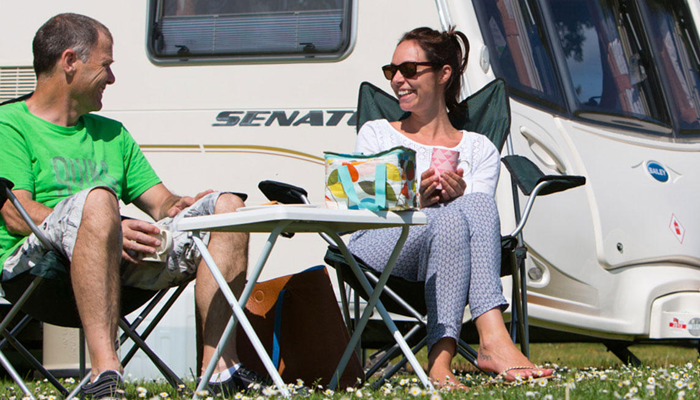 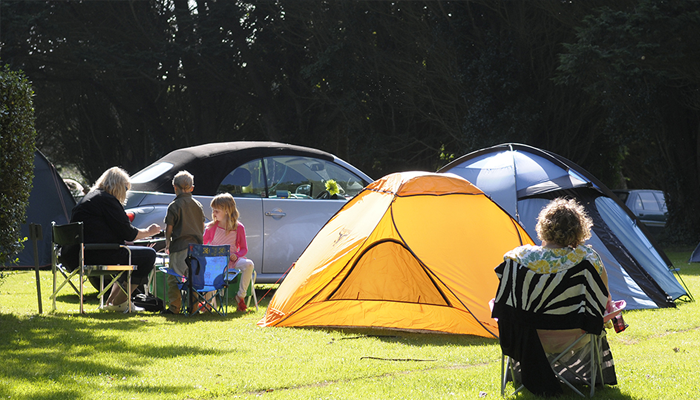 Whether you fancy taking a break on the coastal sands or in the countryside, we have a park to perfectly suit your family. 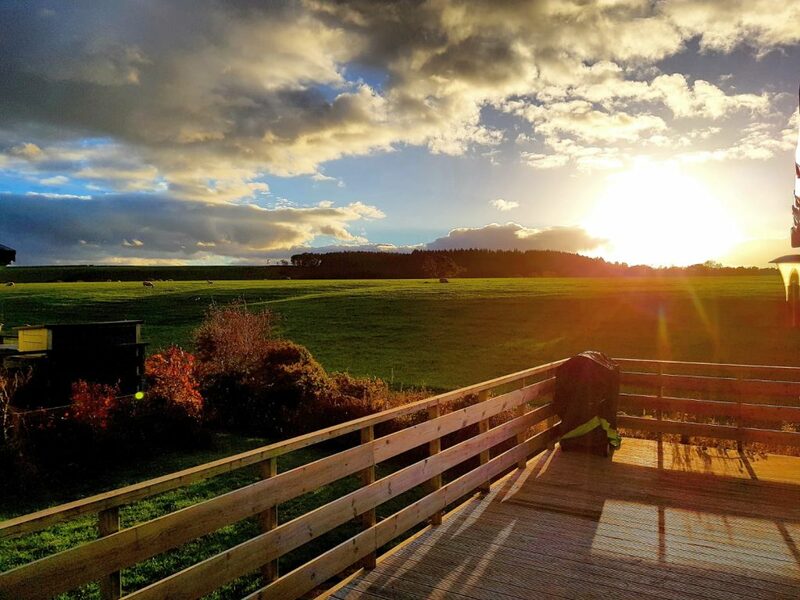 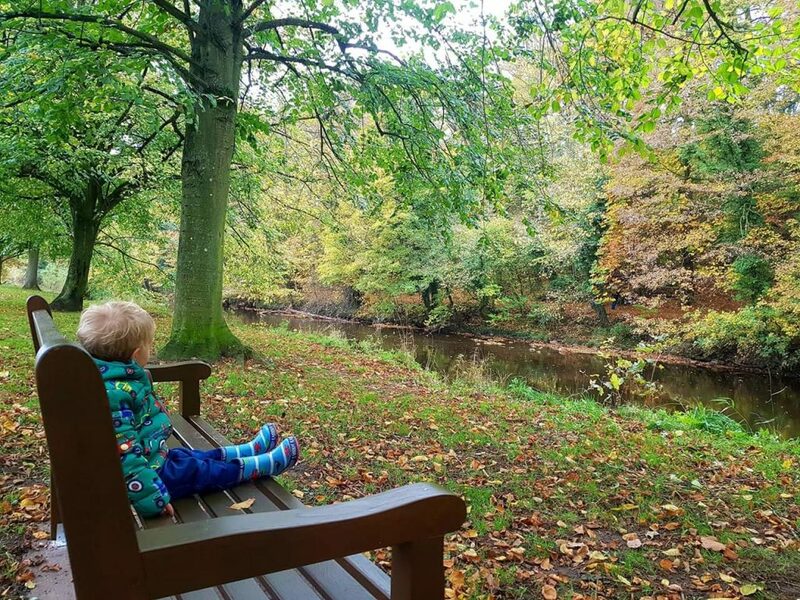 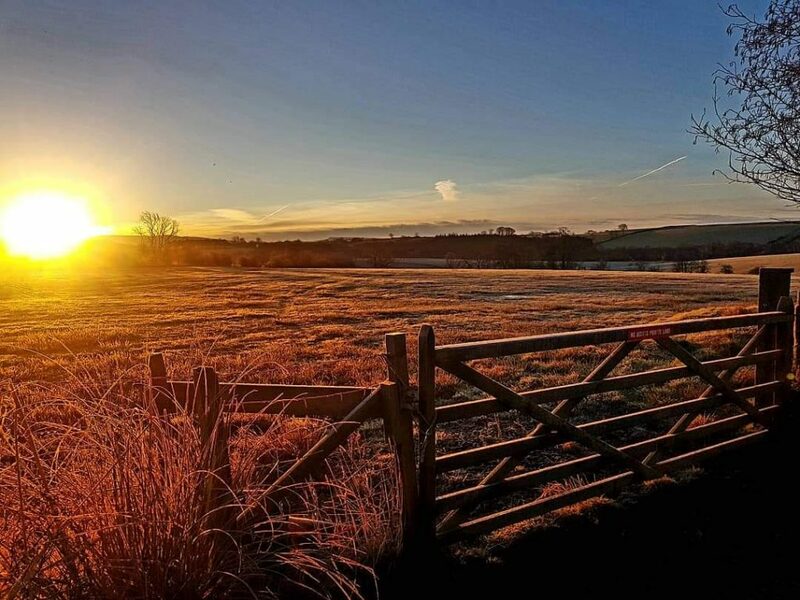 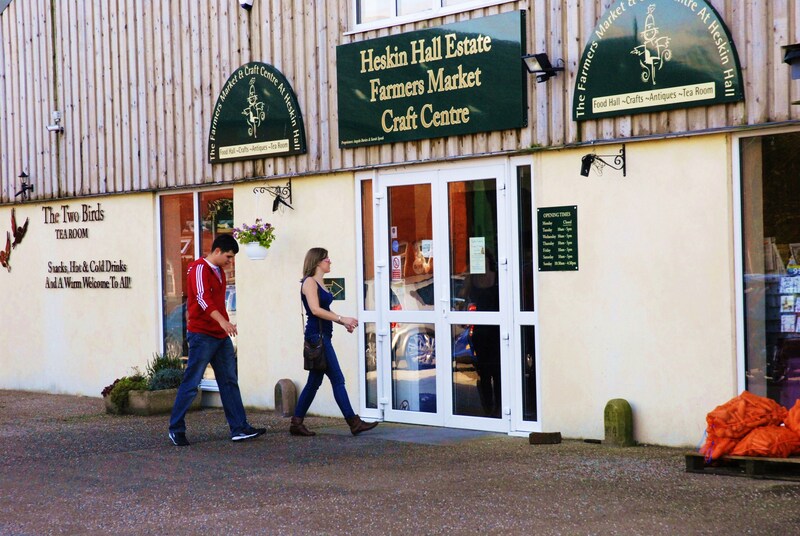 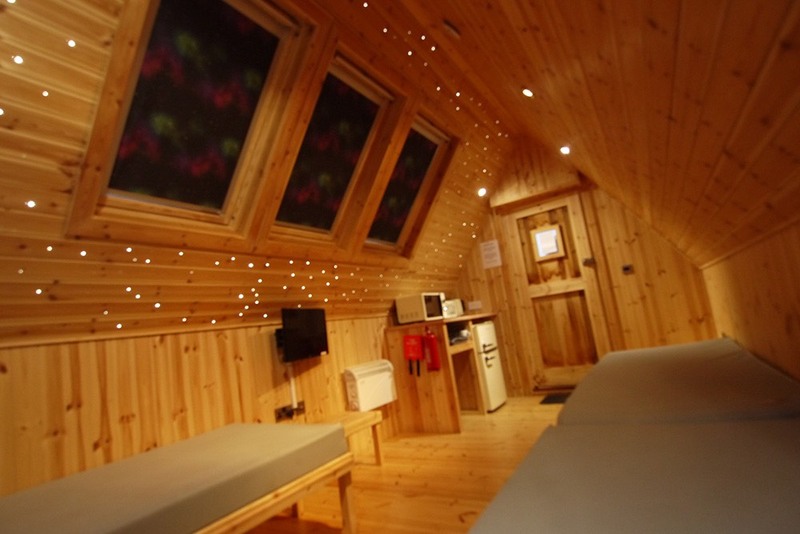 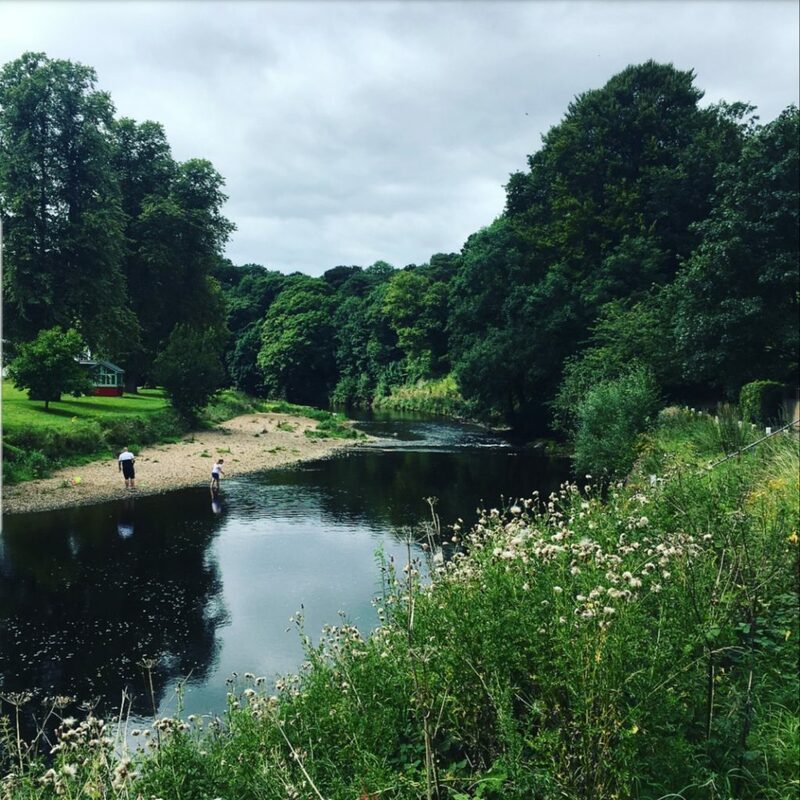 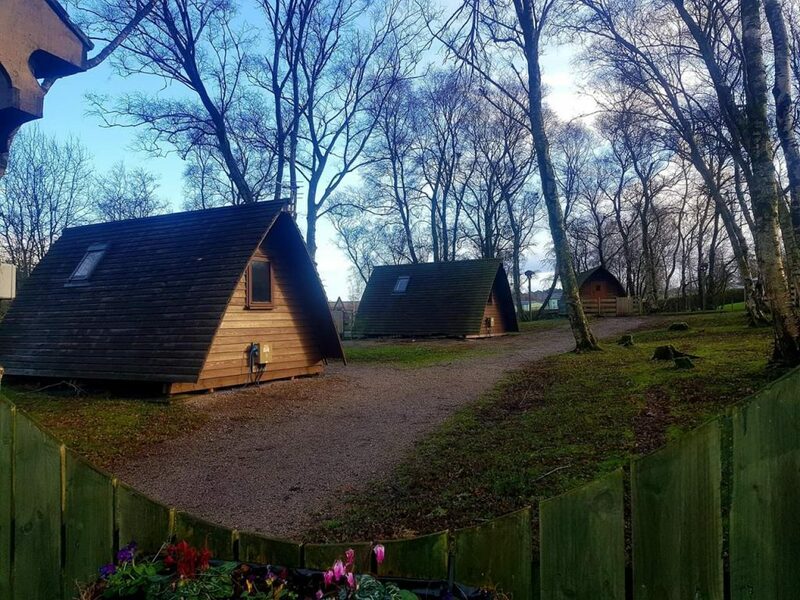 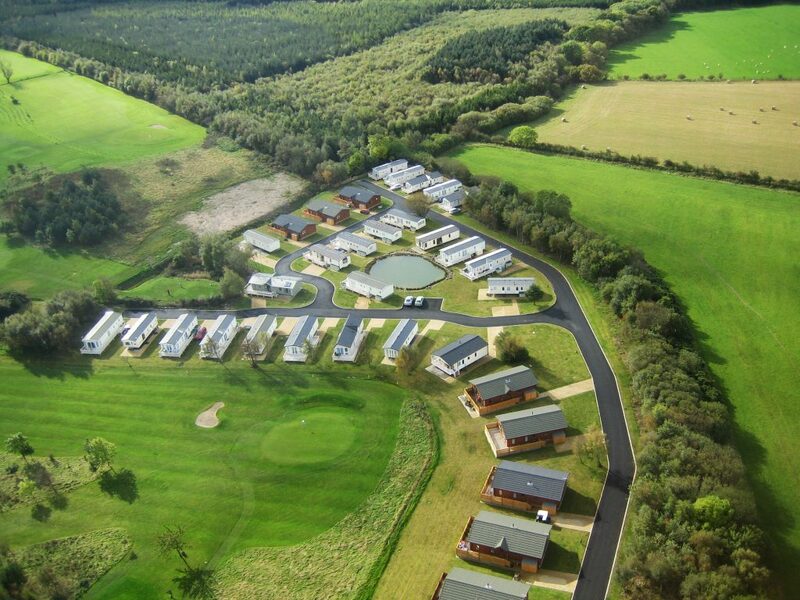 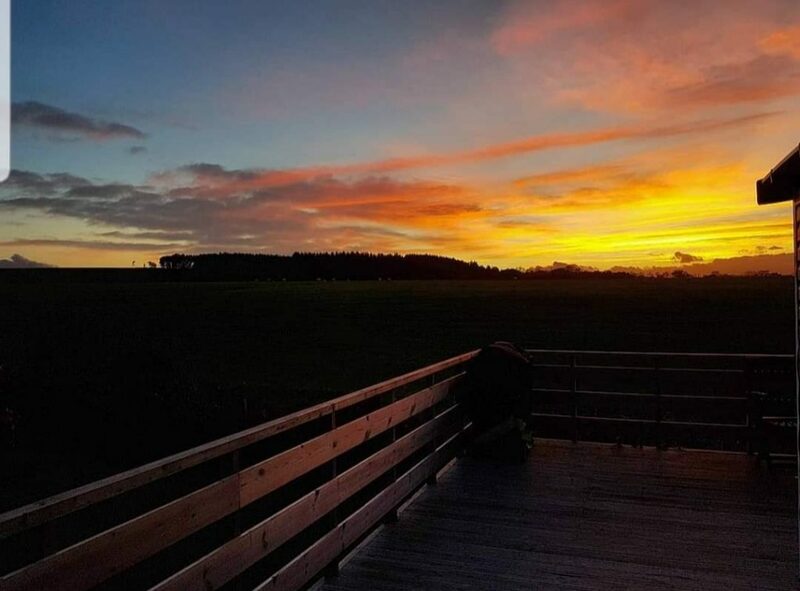 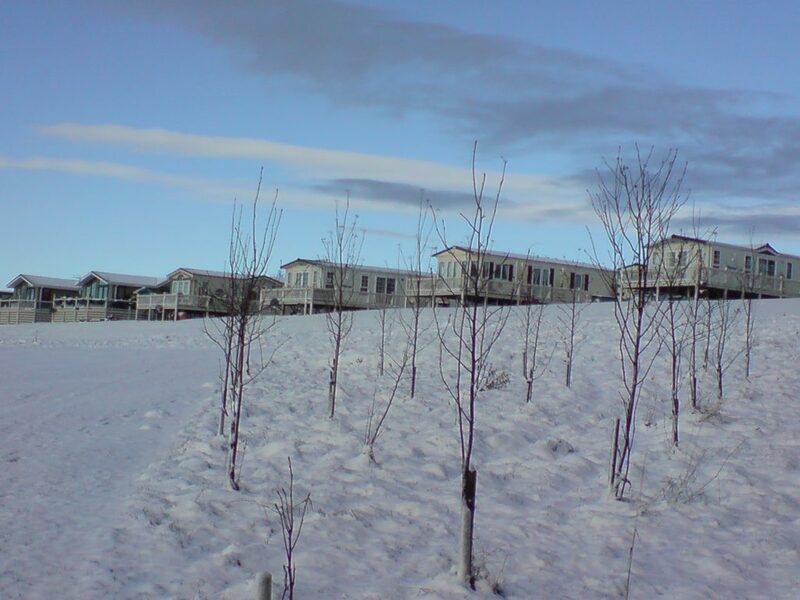 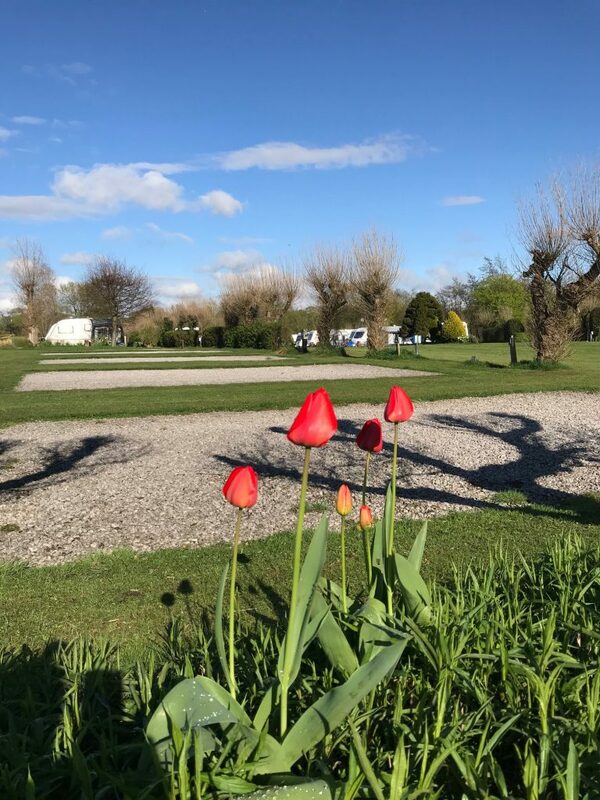 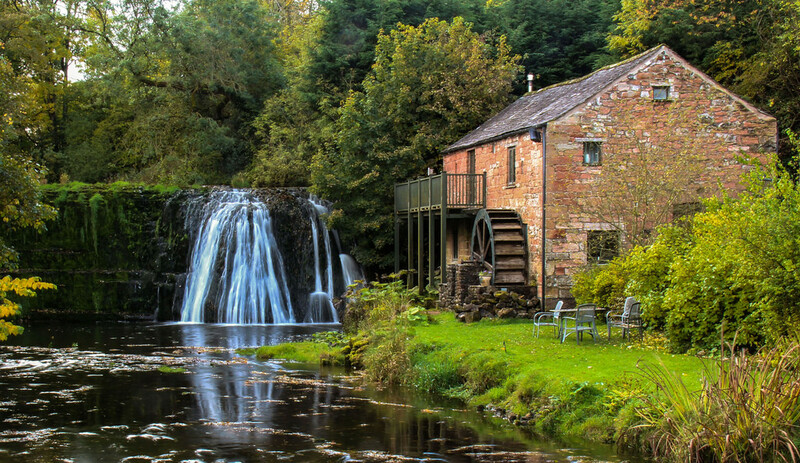 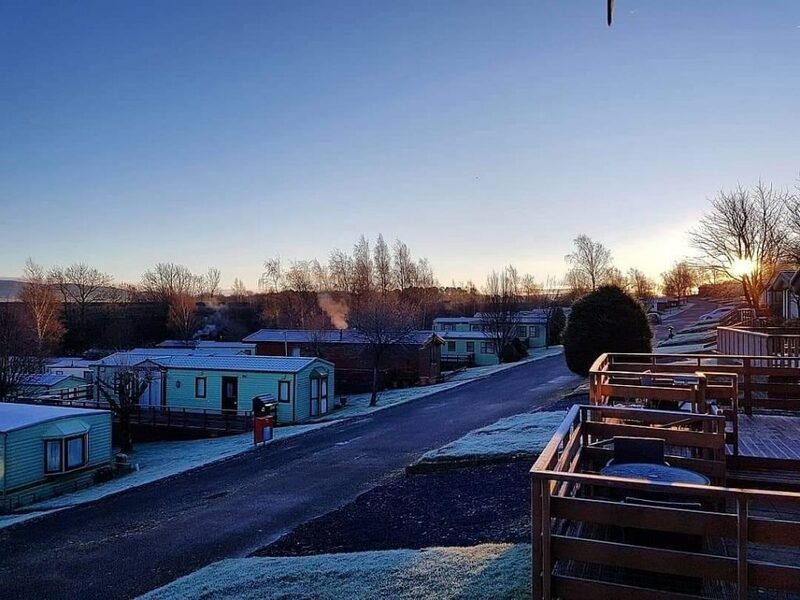 From the North West to Cumbria and Northumberland, our parks offer luxury self catering holiday homes, quality touring and motorhome pitches or, for the more adventurous, glamping in our Escape Pods! 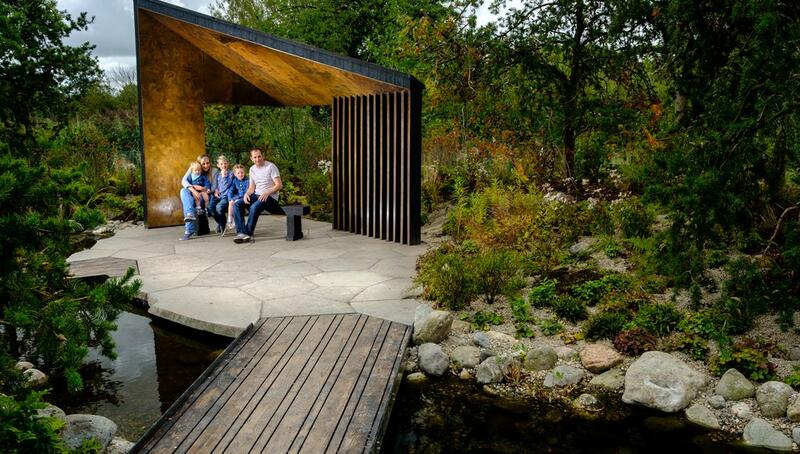 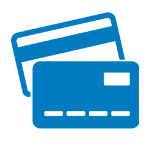 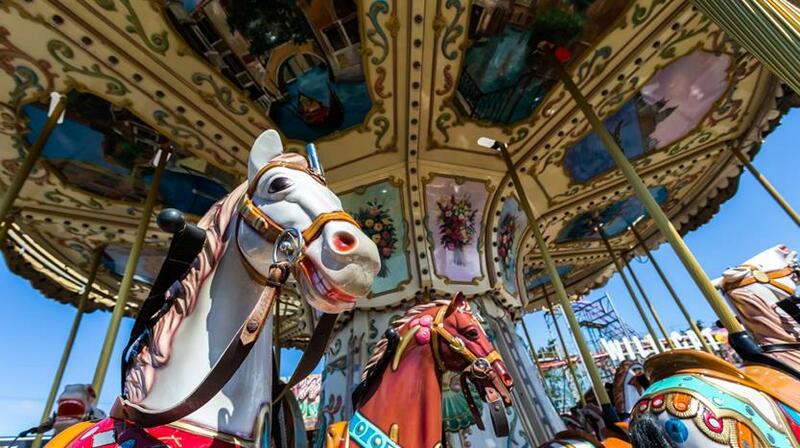 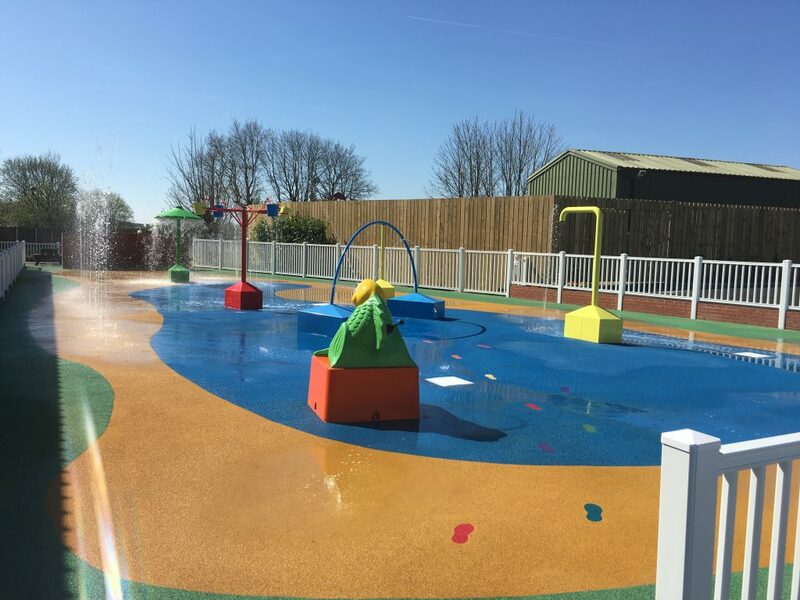 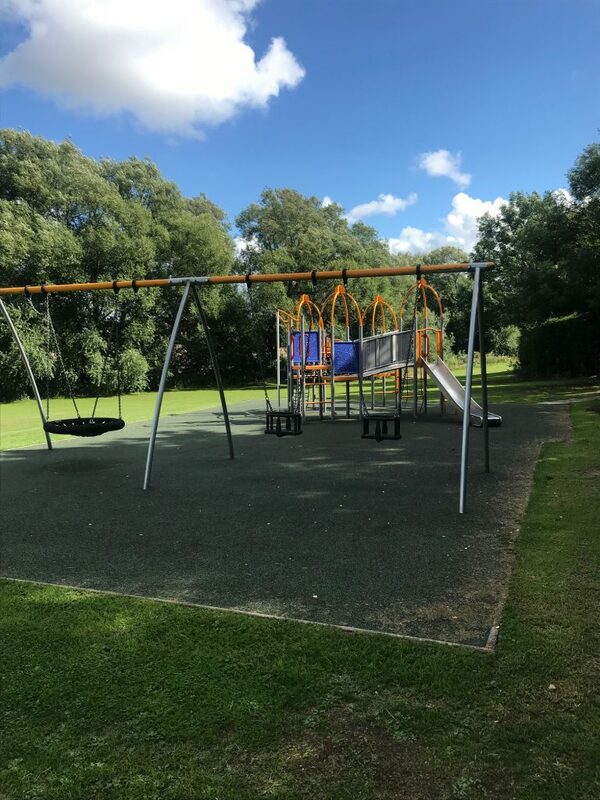 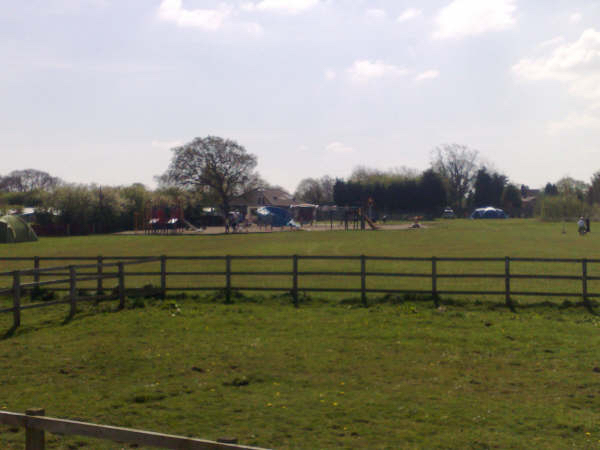 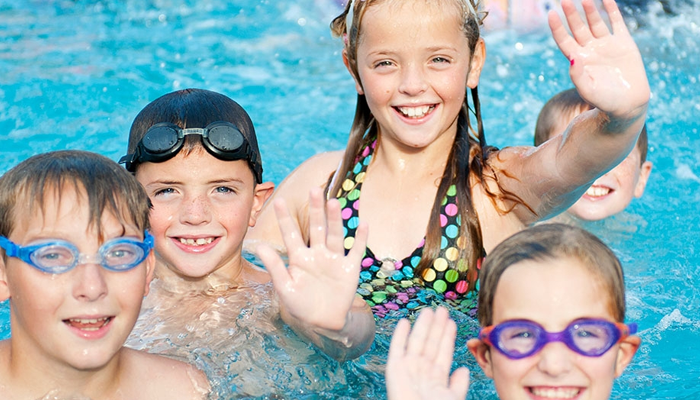 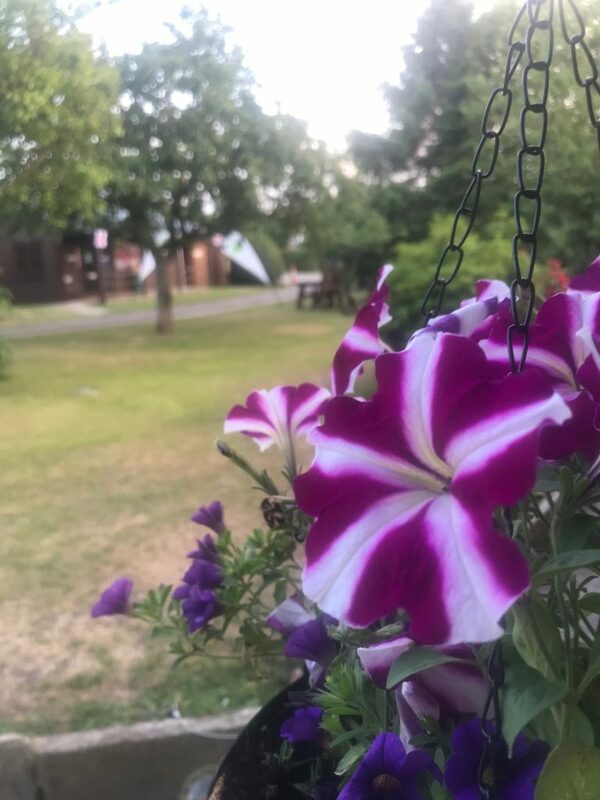 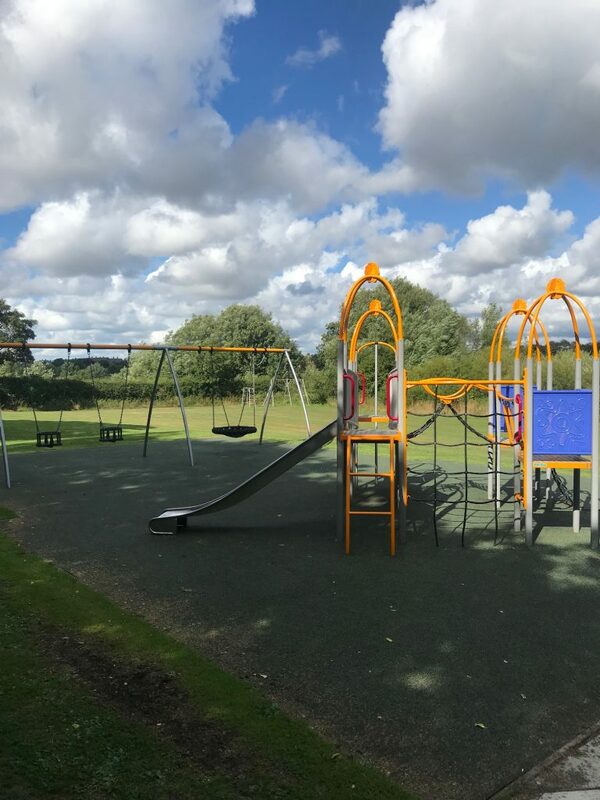 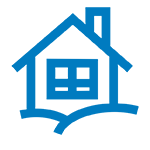 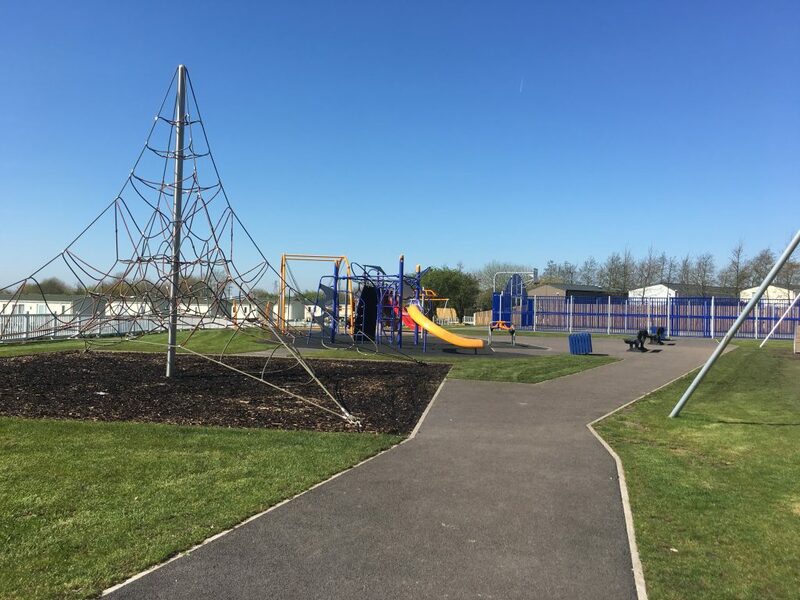 Our park facilities include children’s play areas, mini-football pitches, a state-of-the-art splash park, dog exercise areas, golf and nature trails, adventure playgrounds, free bicycle hire, swimming pools, bistros, bar areas and much more. 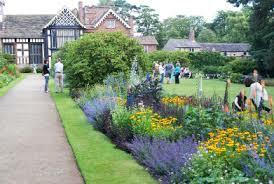 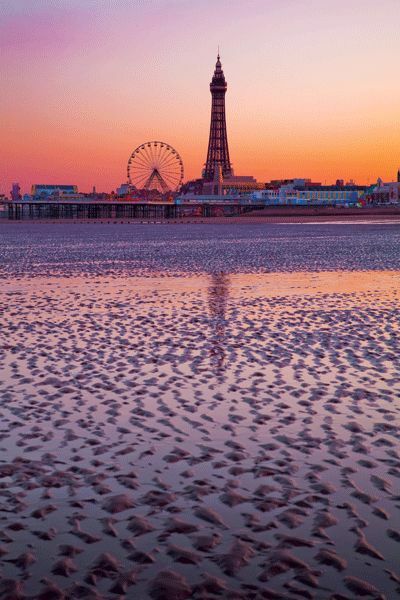 During your break you may fancy doing a little sightseeing - Why not when there’s so much to see? 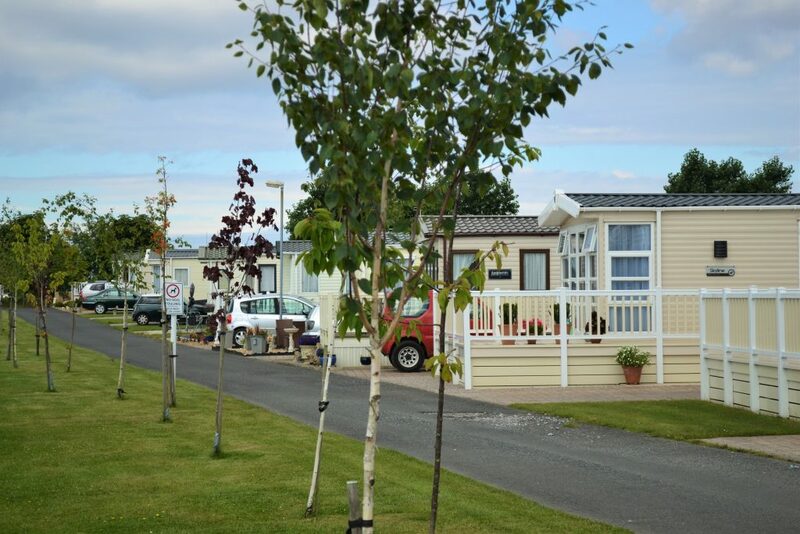 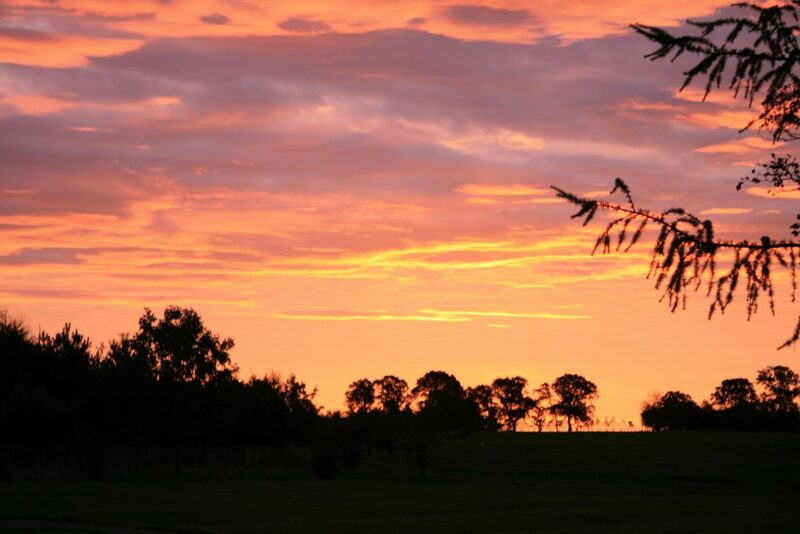 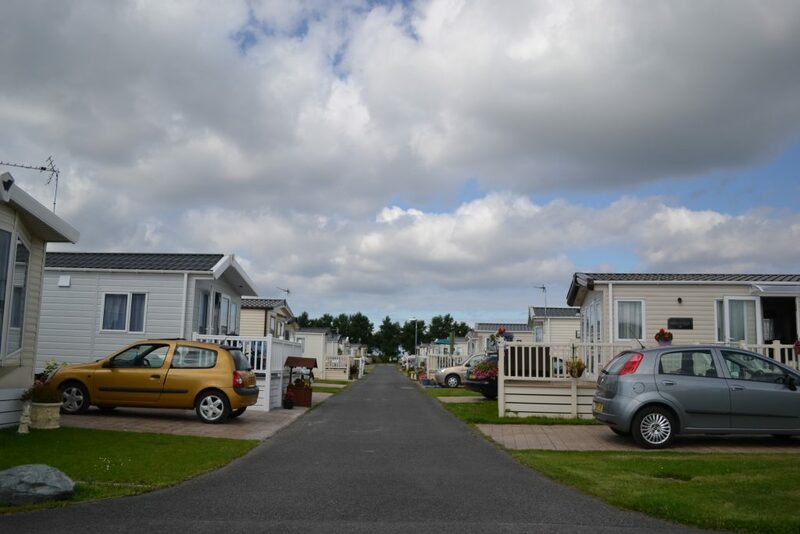 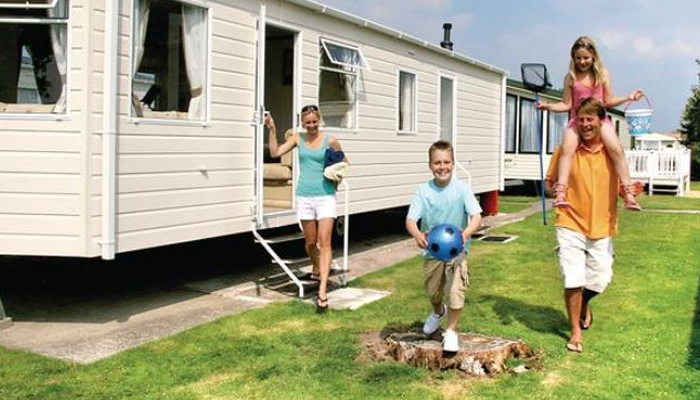 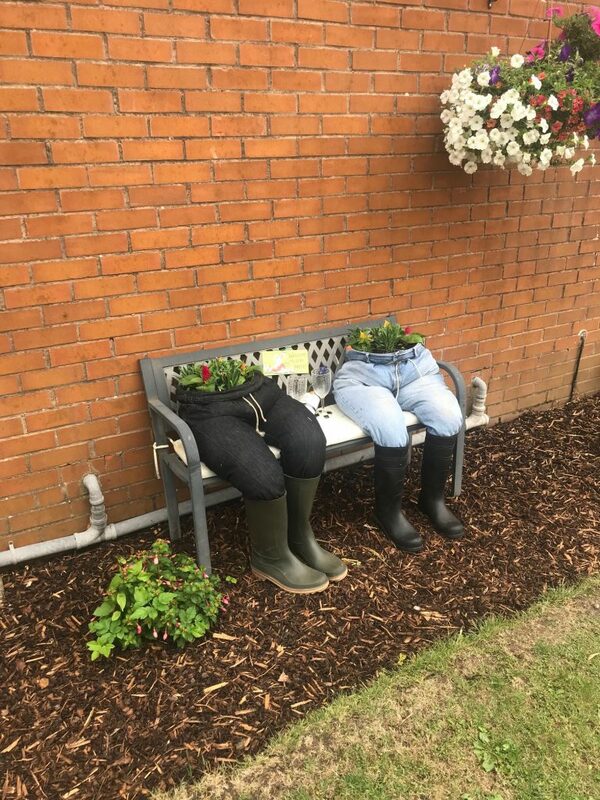 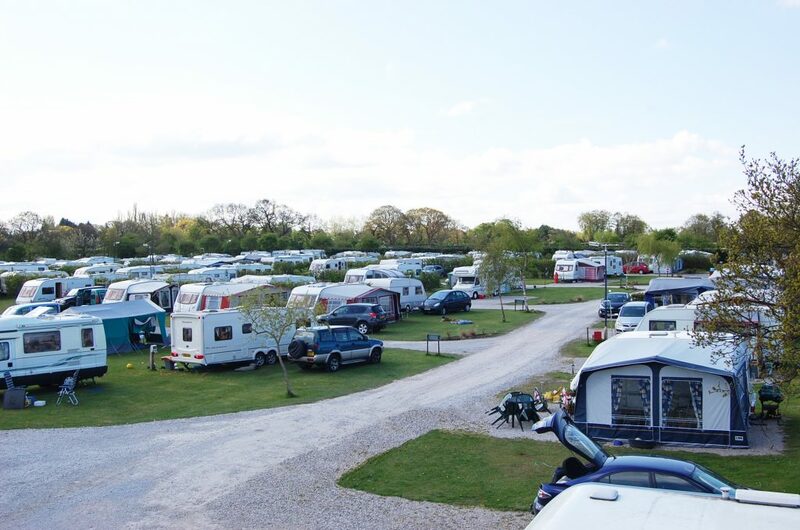 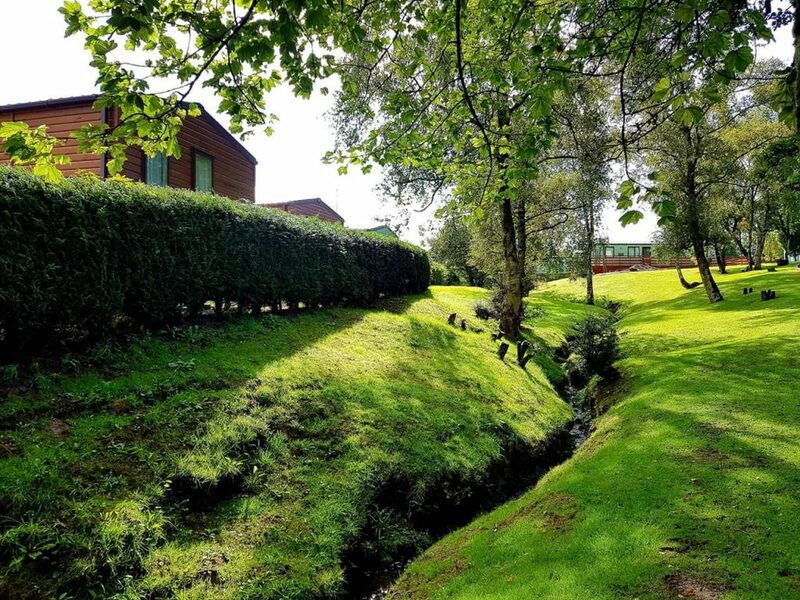 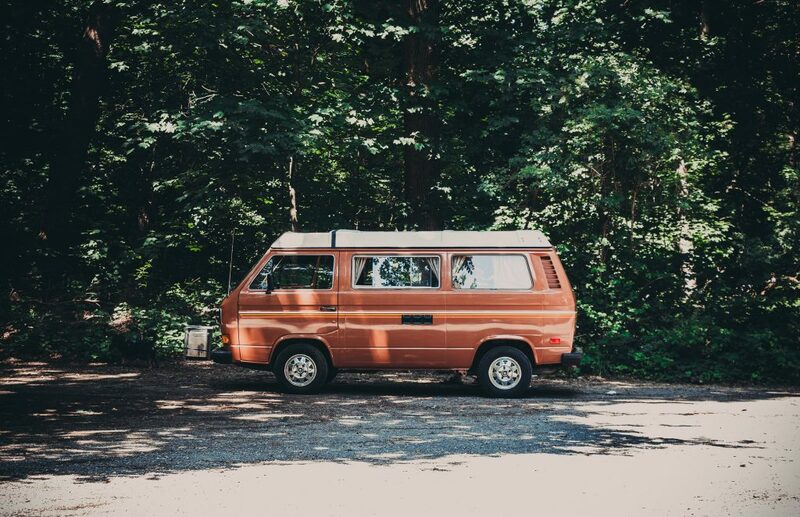 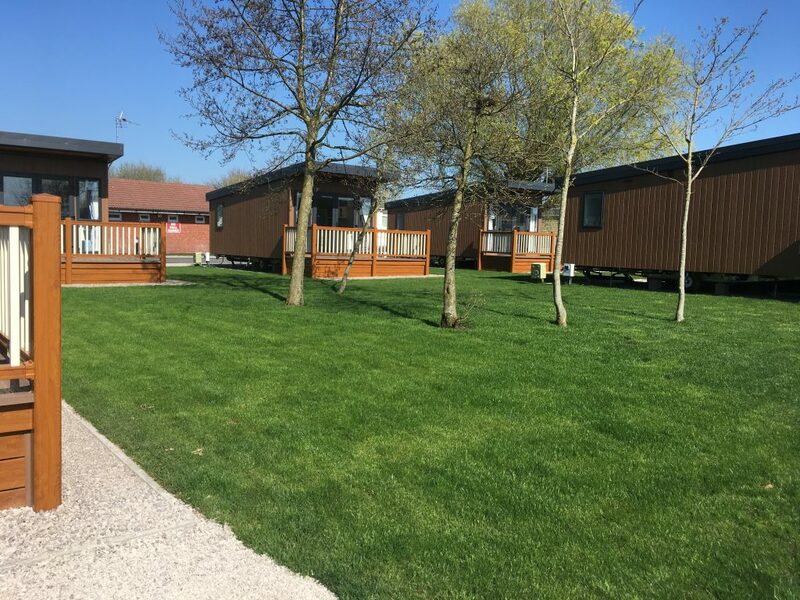 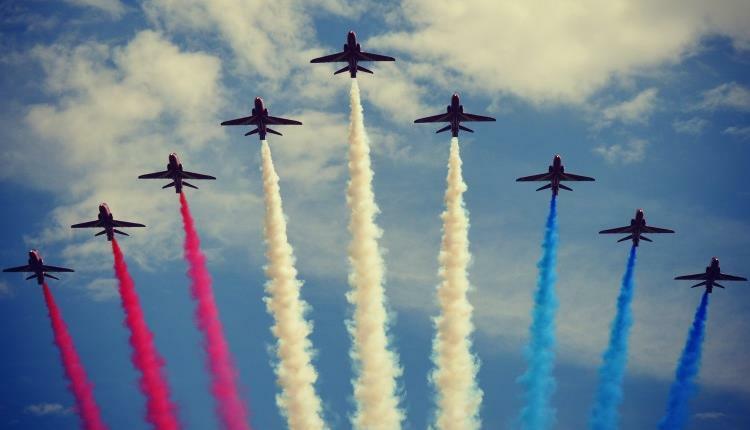 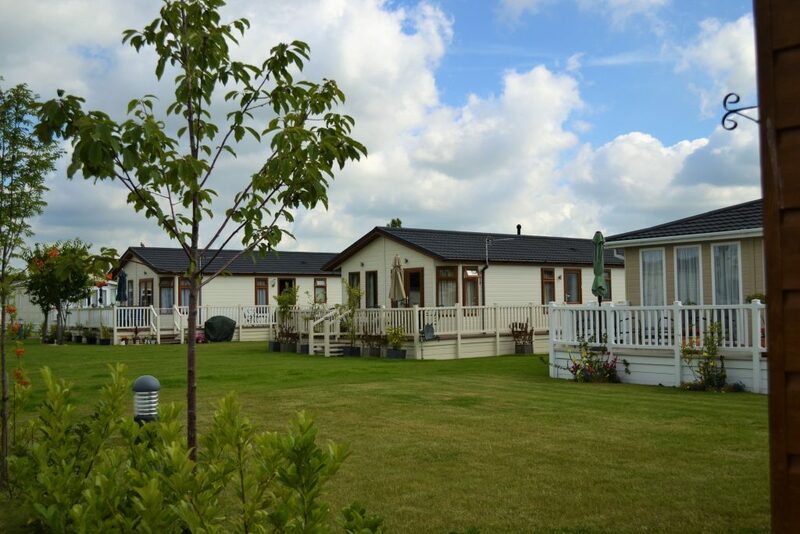 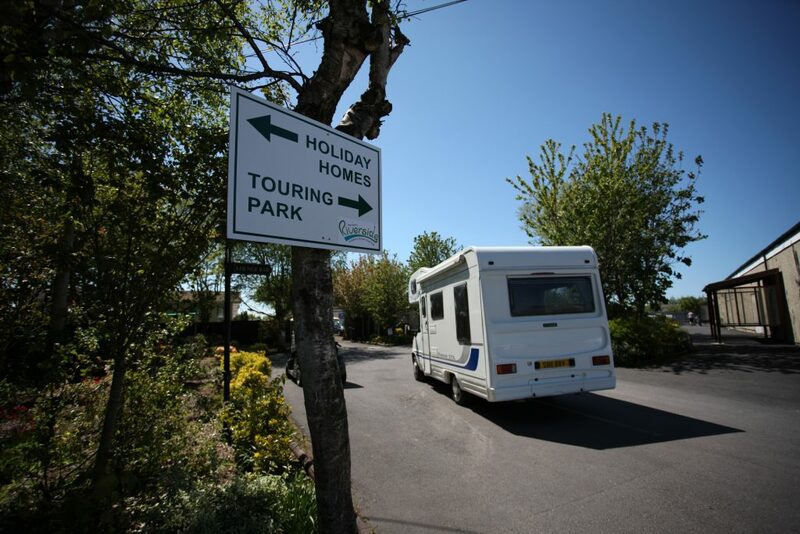 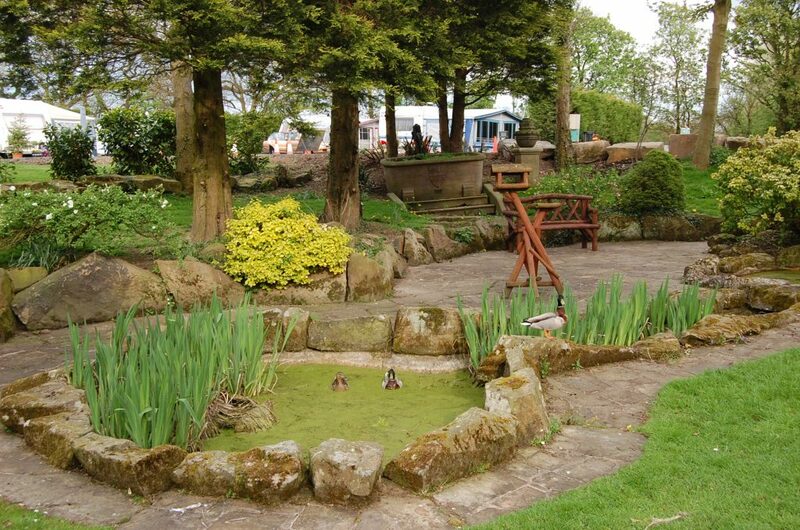 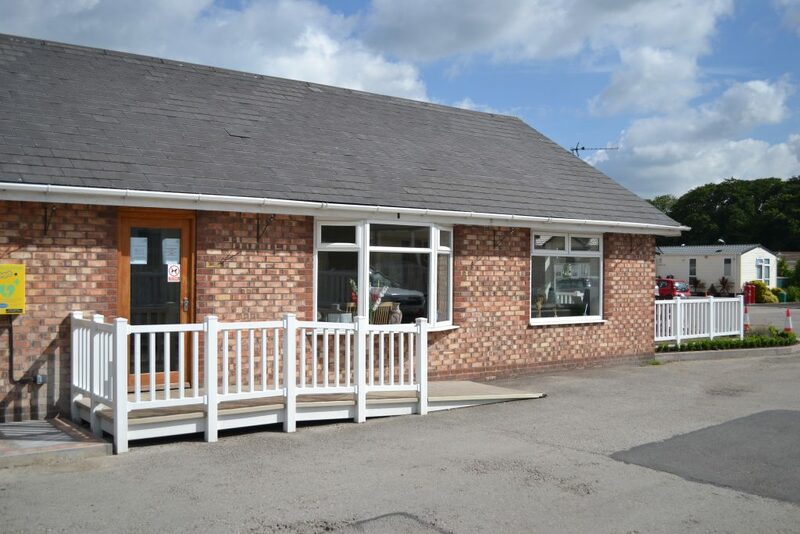 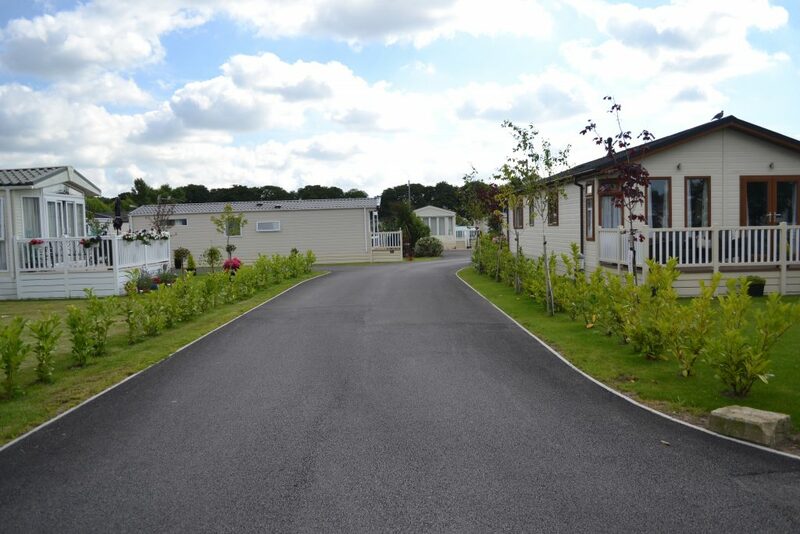 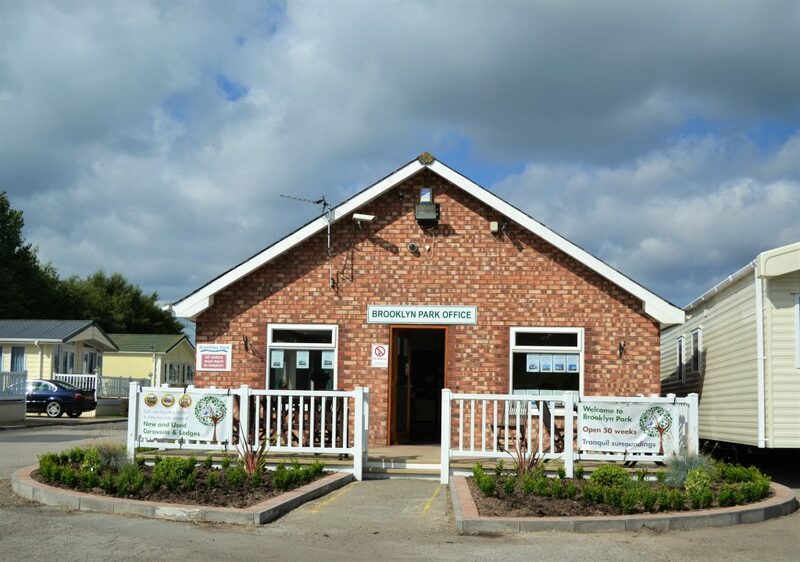 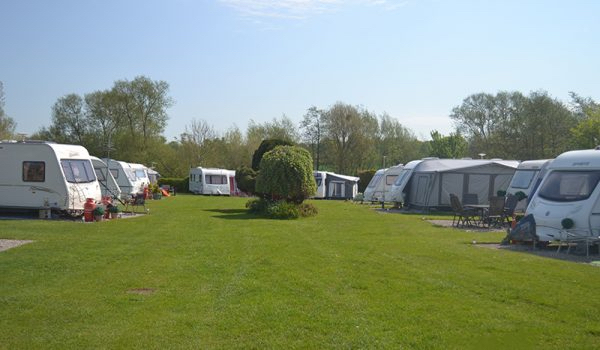 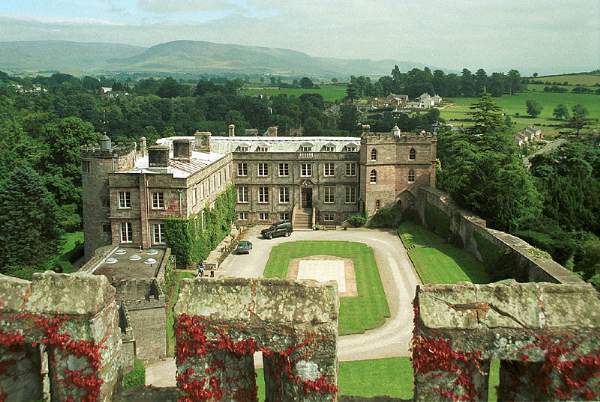 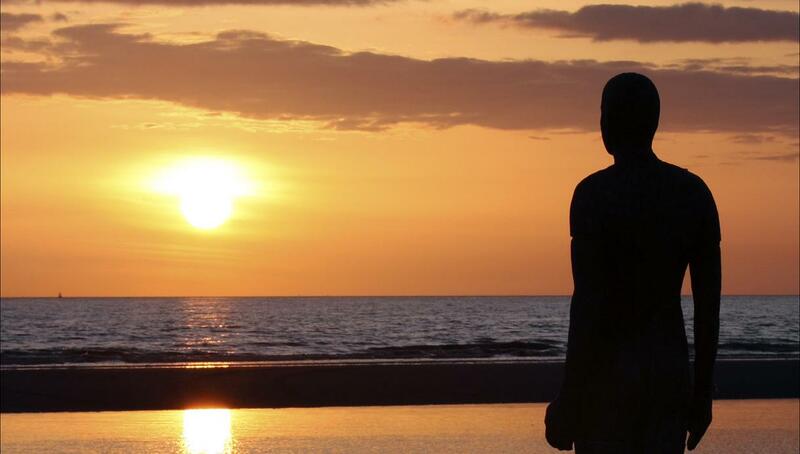 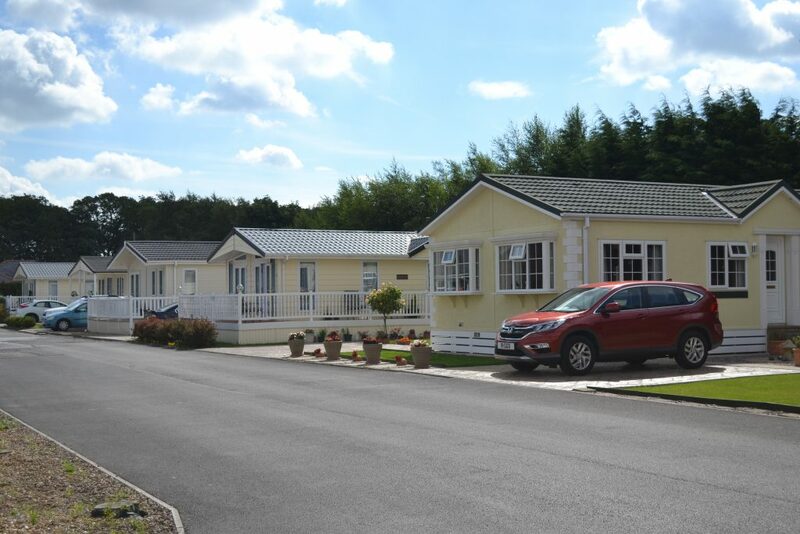 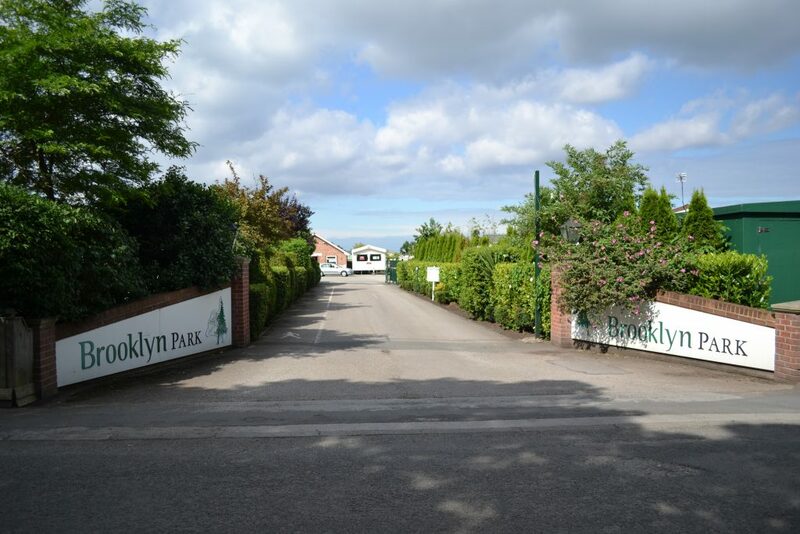 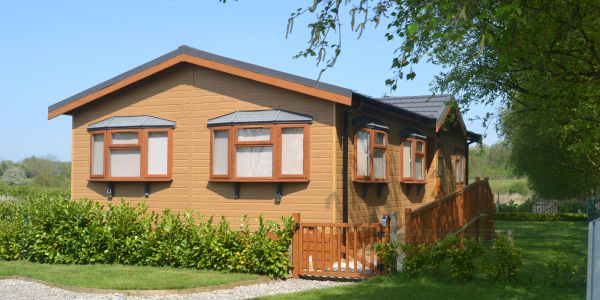 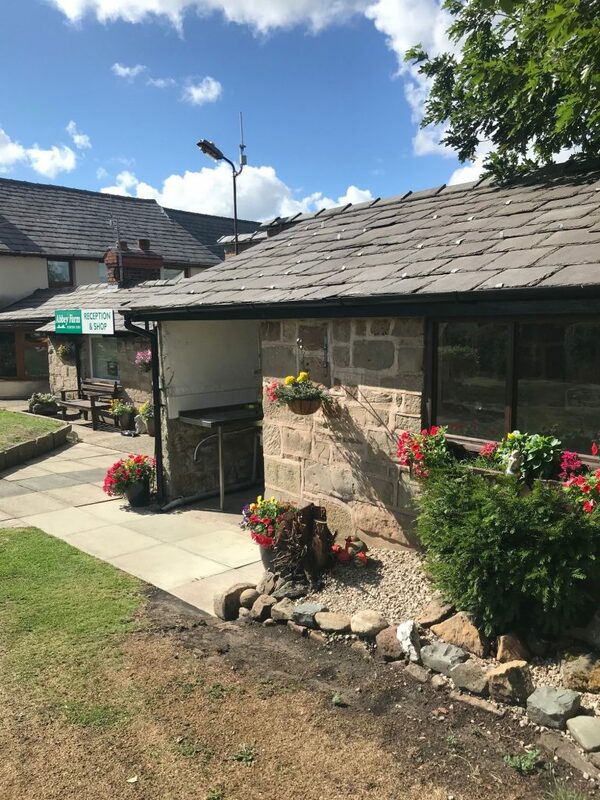 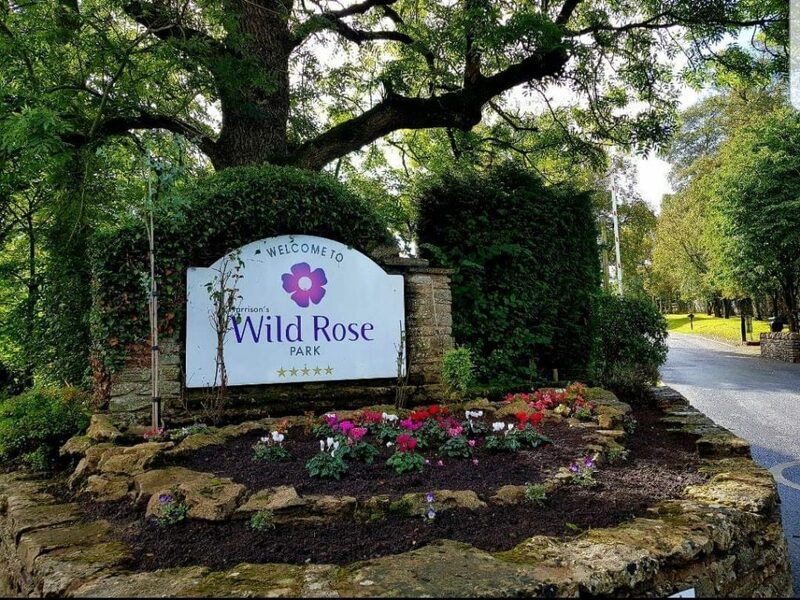 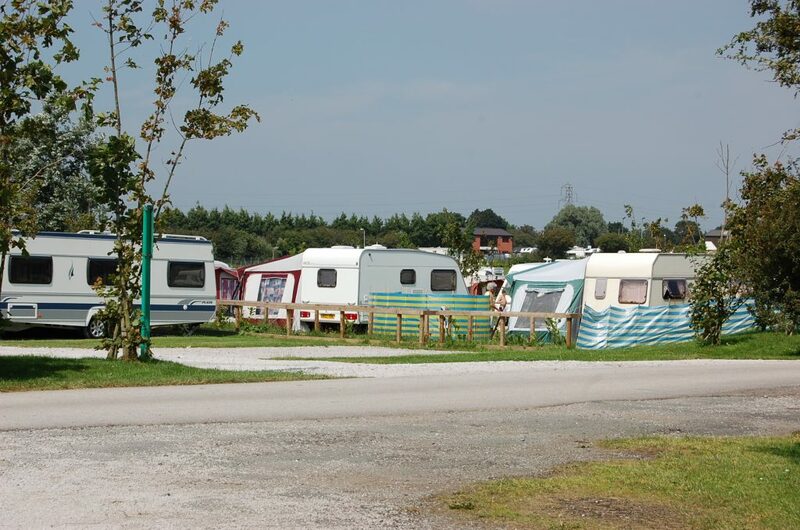 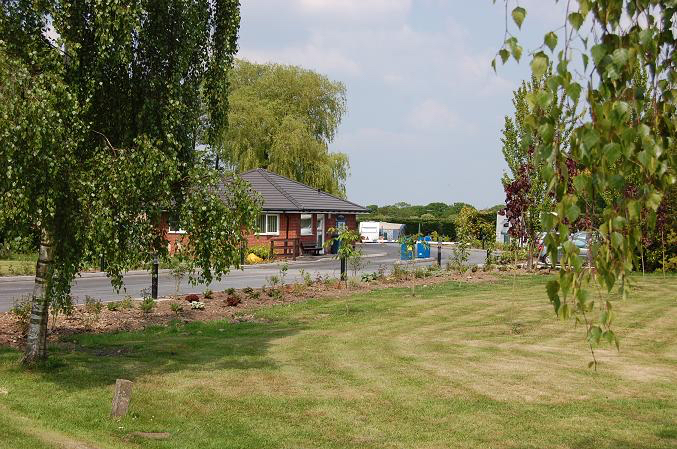 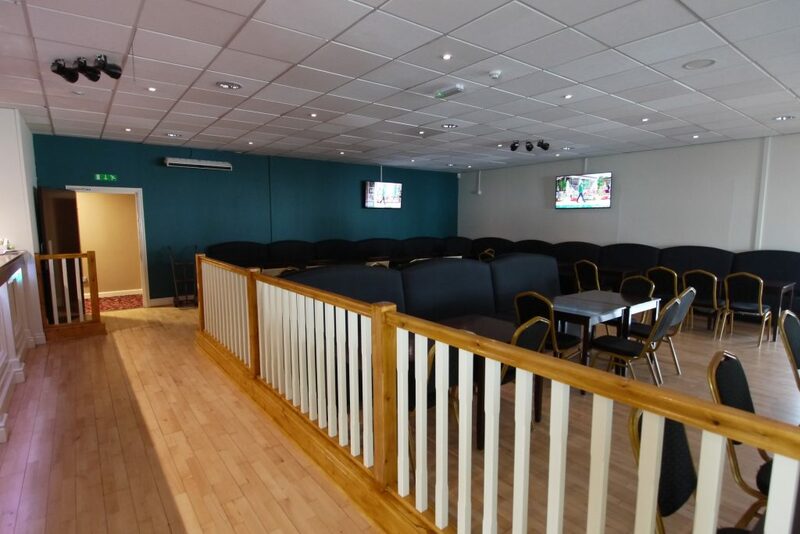 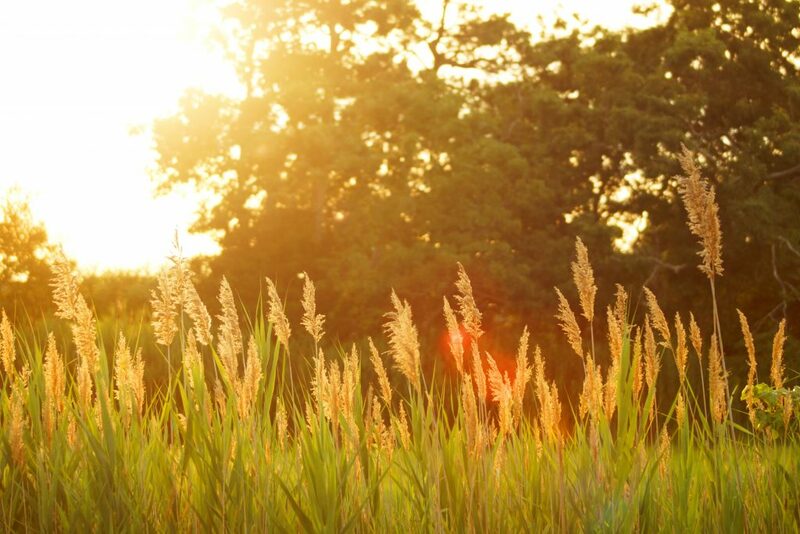 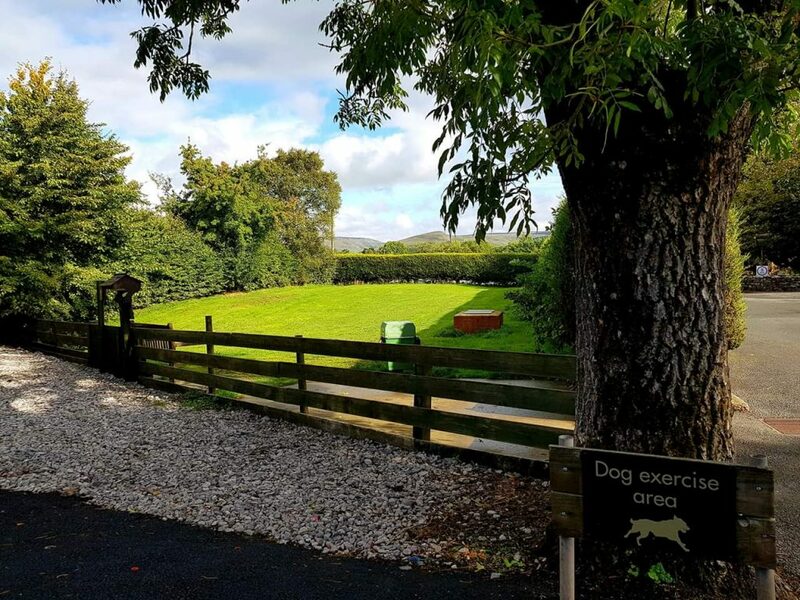 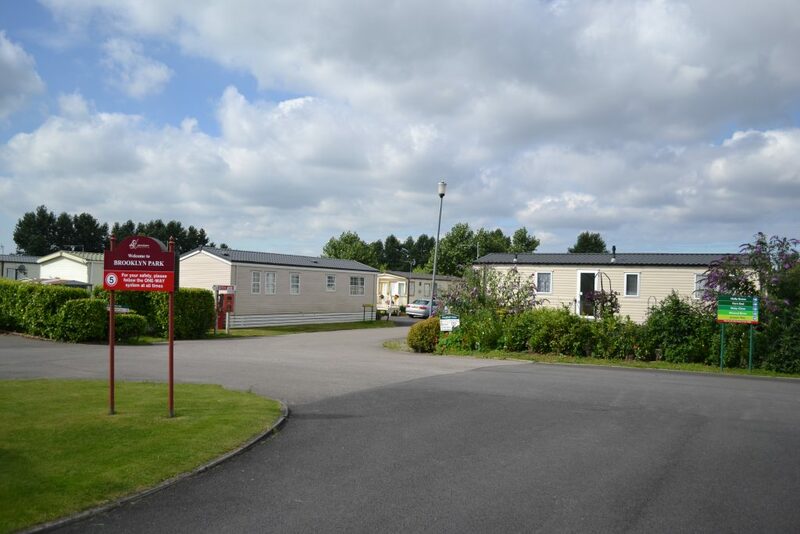 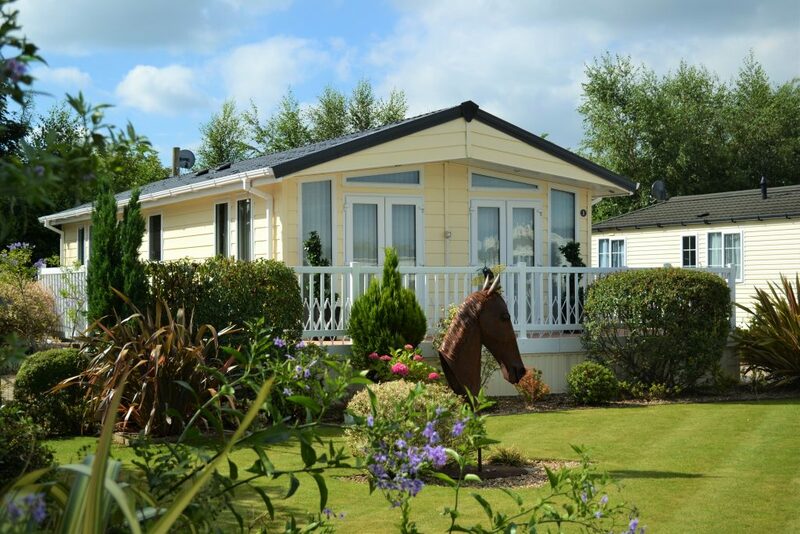 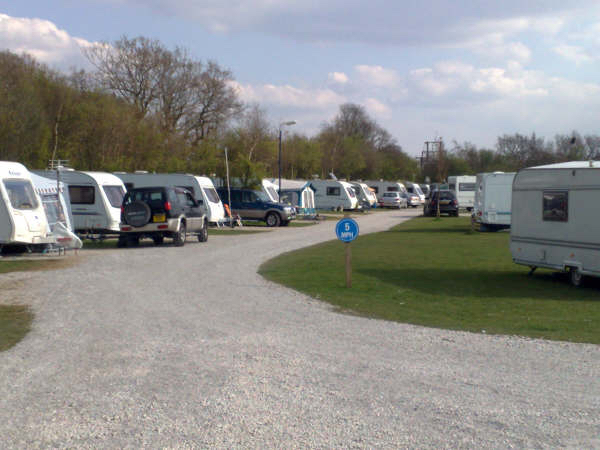 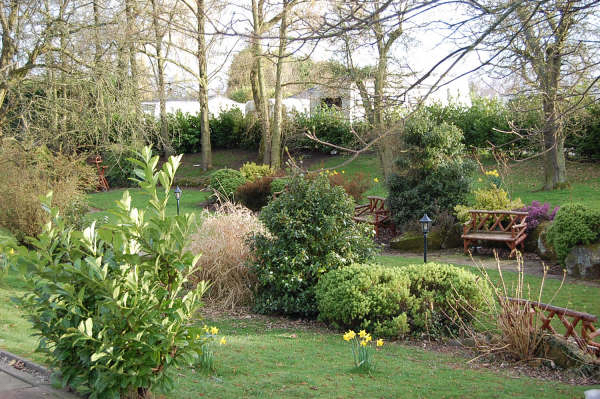 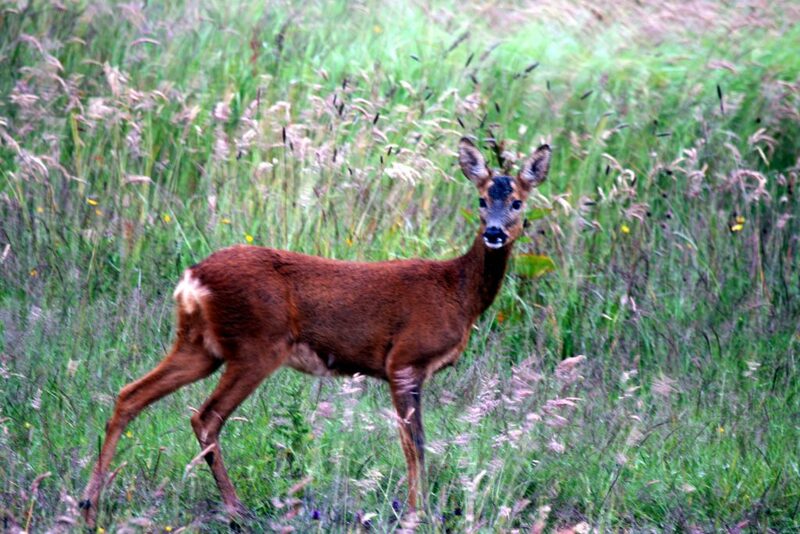 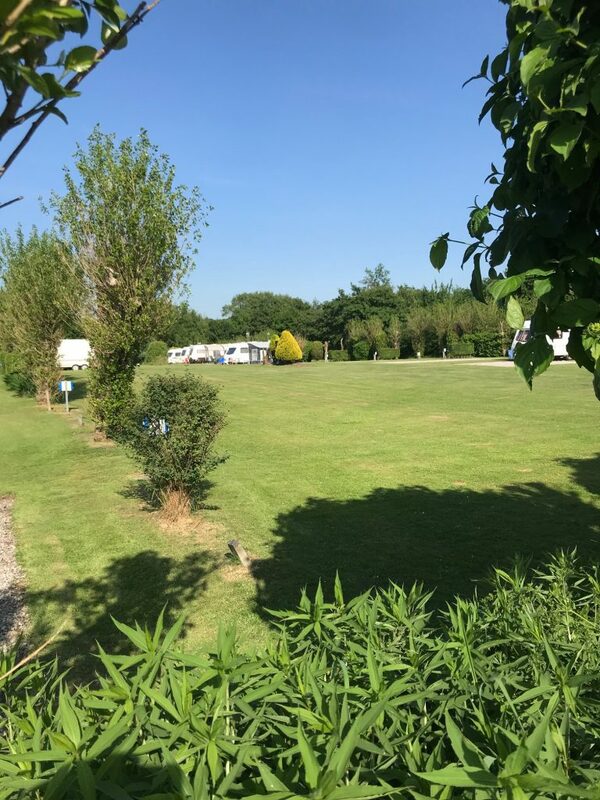 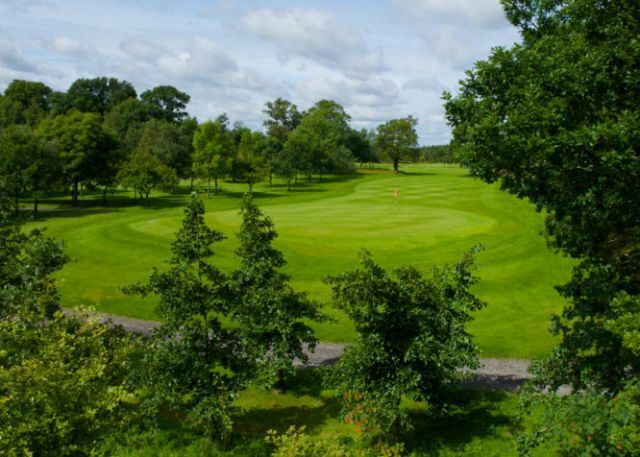 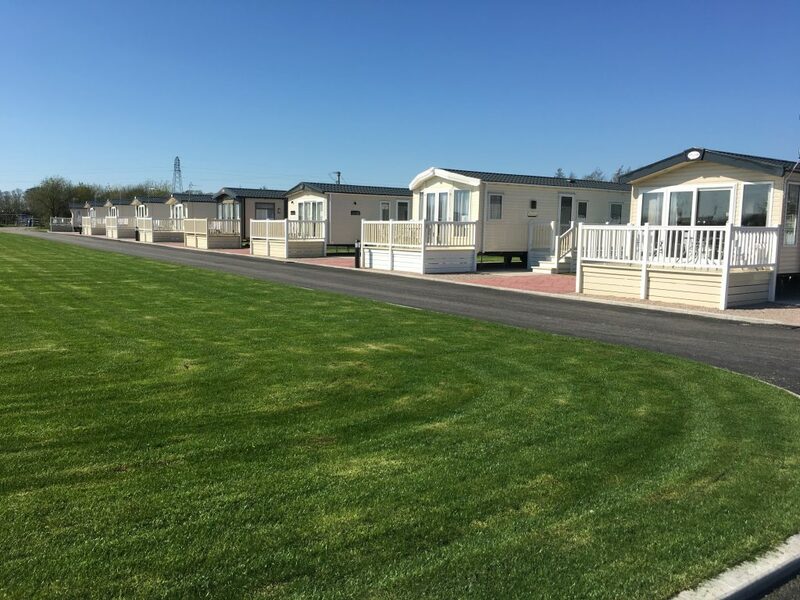 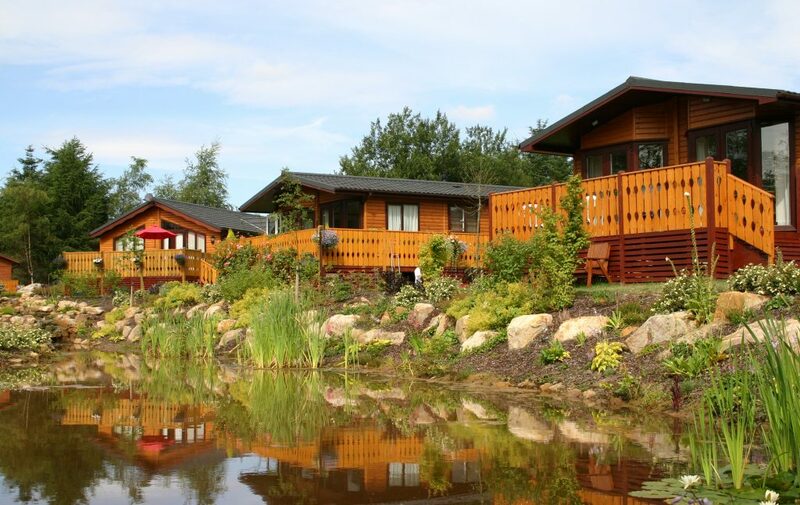 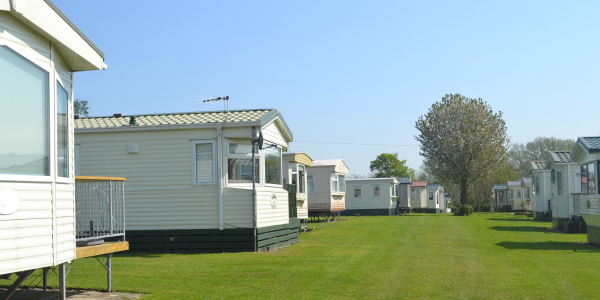 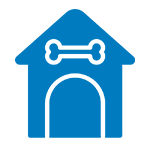 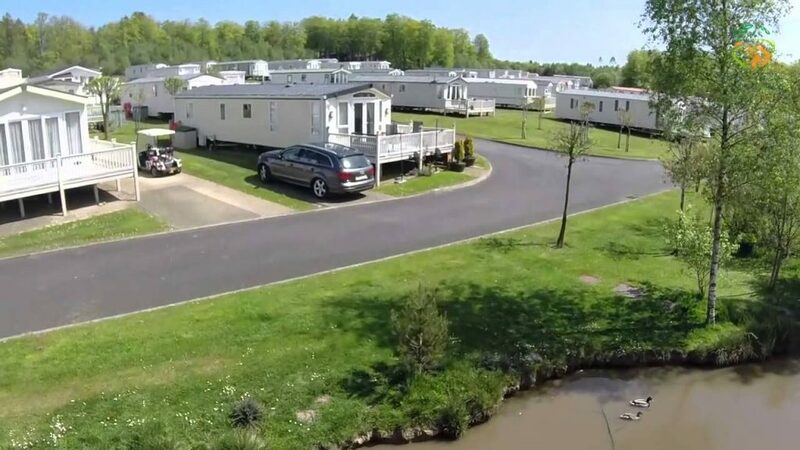 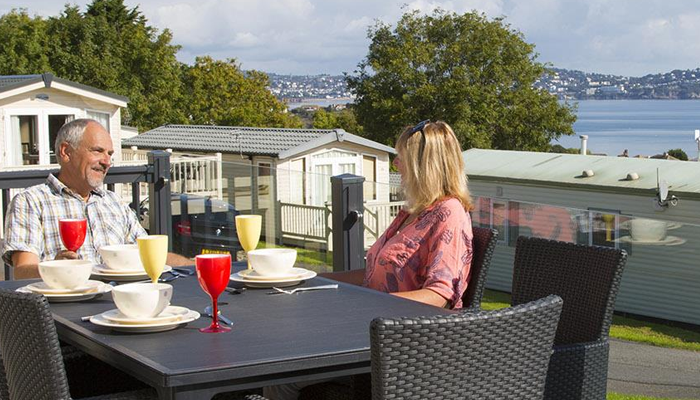 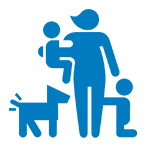 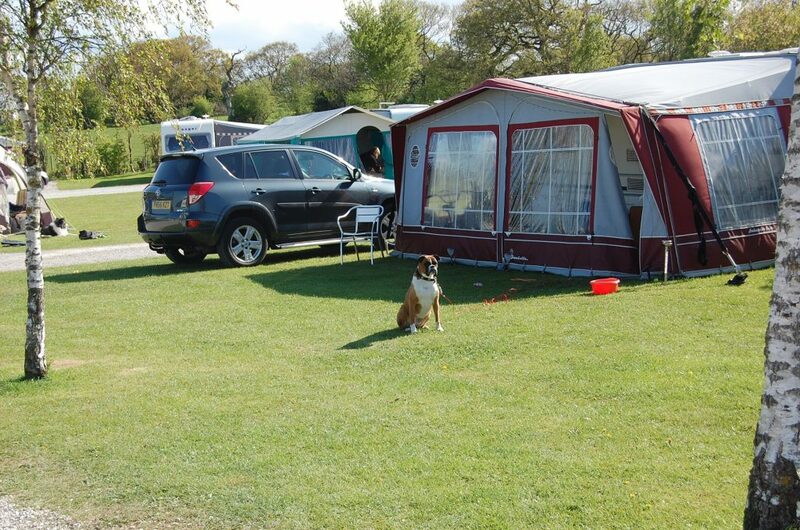 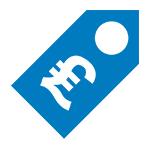 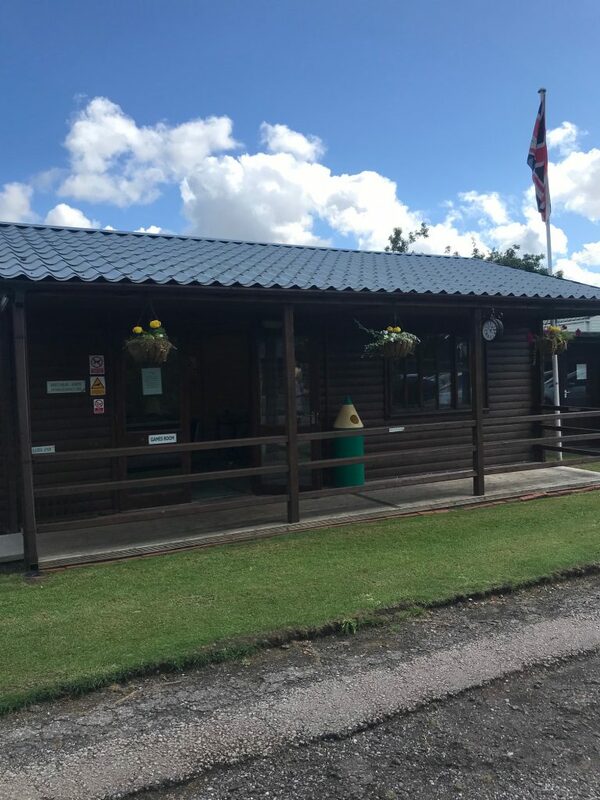 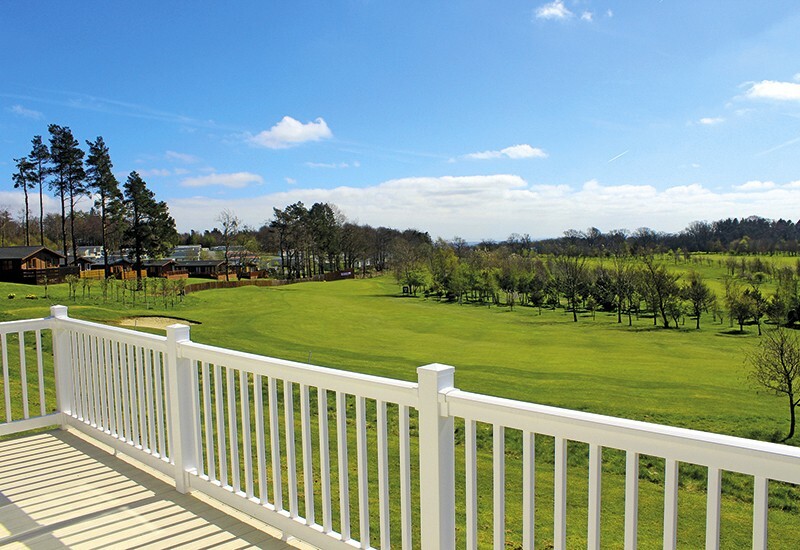 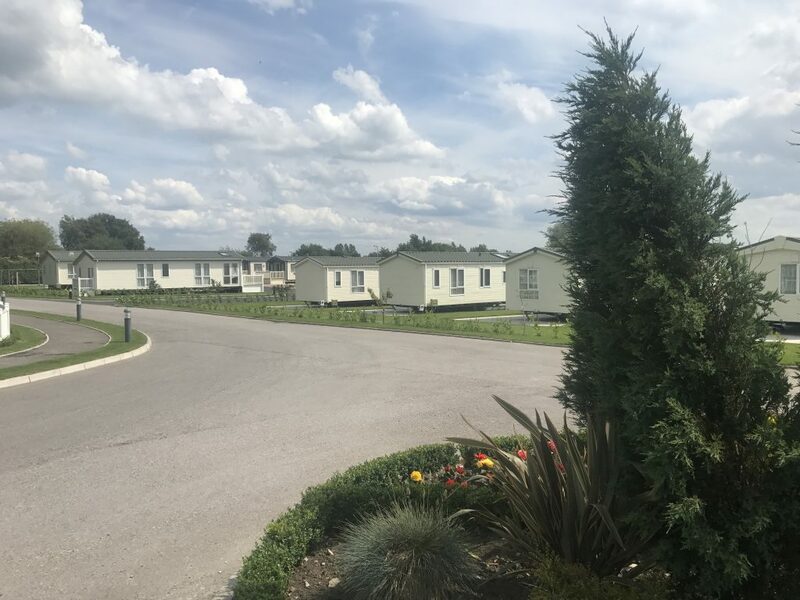 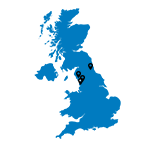 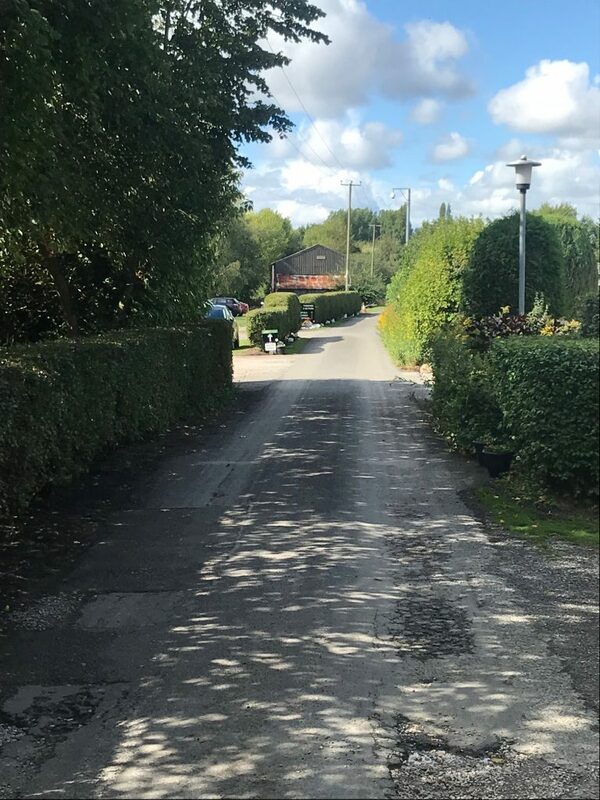 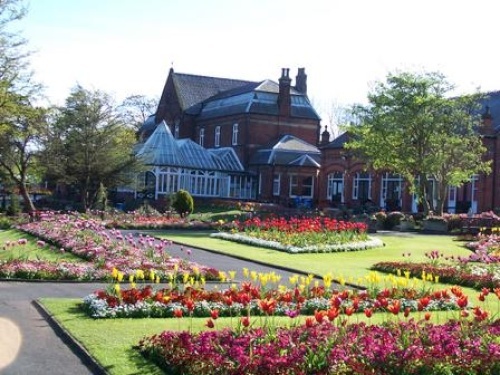 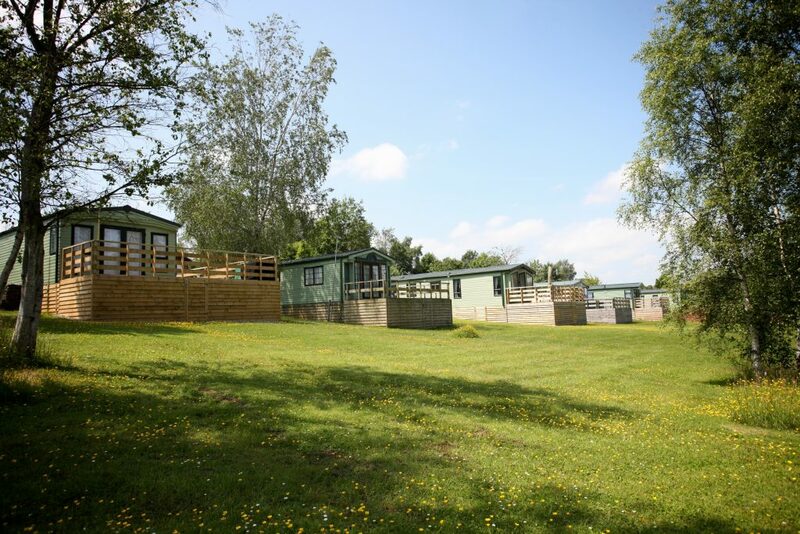 We have parks located in some of the UK’s most scenic areas in the Lake District & the Pennines, whilst other parks are situated close to vibrant towns and coastline that offer various activities and tourist sights, such as iconic sporting venues like Royal Birkdale Golf Club & Aintree Racecourse. 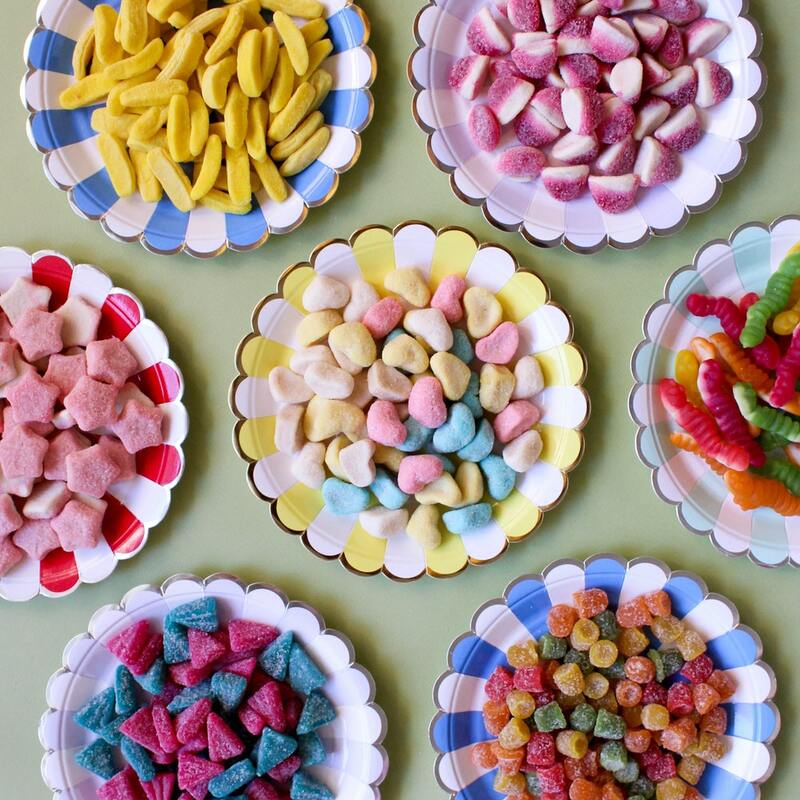 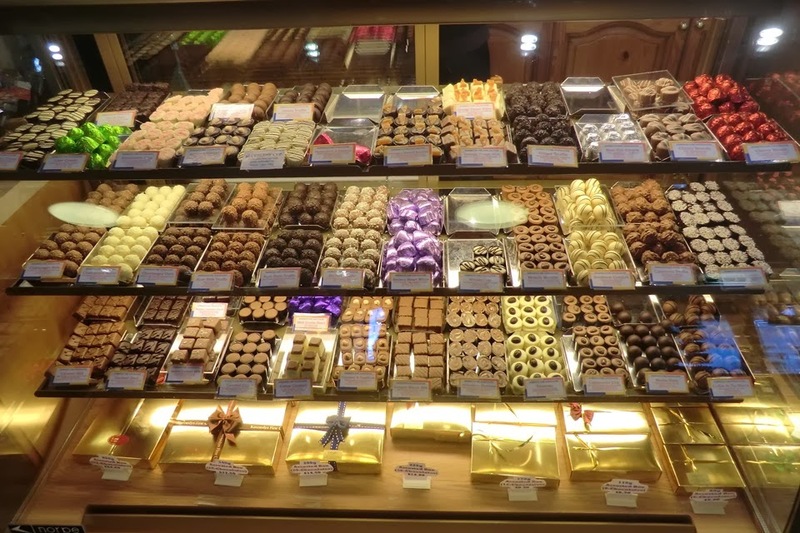 All treats that add to your holiday experience!